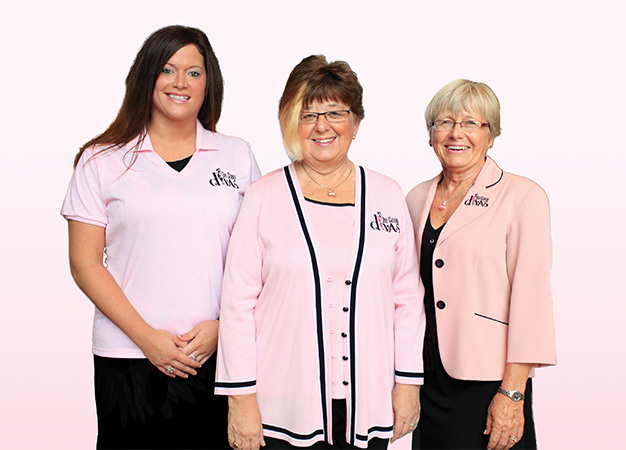 The inspiration for the creation of the “Do Good Divas” came from the Founding President Gale Simko-Hatfield who envisioned an organization of caring individuals dedicated to supporting local health care projects through a unique annual fund-raiser to be known as “A Girls Night Out in Handbag Heaven”. With the support of good friends Lucy Fanson and Barbara Holland, the Do Good Divas group was created in June of 2007. By September of that year the group was formally incorporated as a provincial not-for-profit organization. In October the Do Good Divas held the first “Girls Night Out in Handbag Heaven”. The current Executive is President, Gale Simko-Hatfield, Vice-President, Lindsay Lovecky and Secretary-Treasurer Vicki Granger. The Divas are also committed to raising awareness of organ and tissue donation. One organ donor can save up to 8 lives. 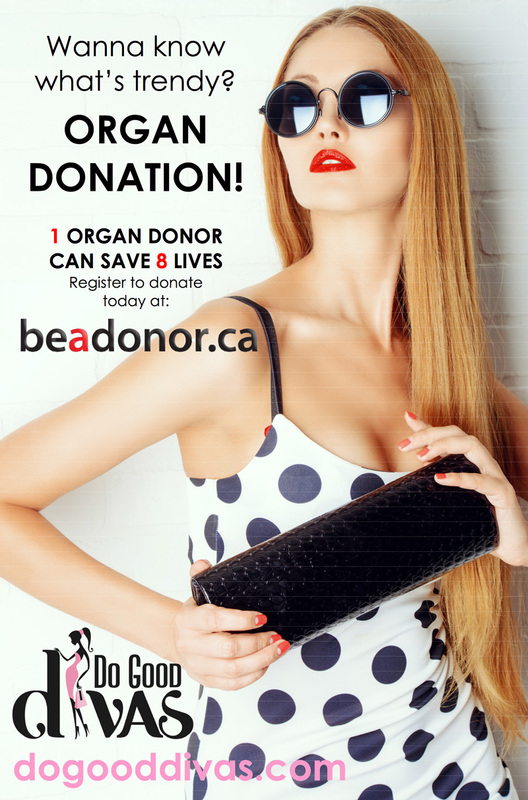 For more information or to register as a donor, go to beadonor.ca or call 1-800-263-2833.